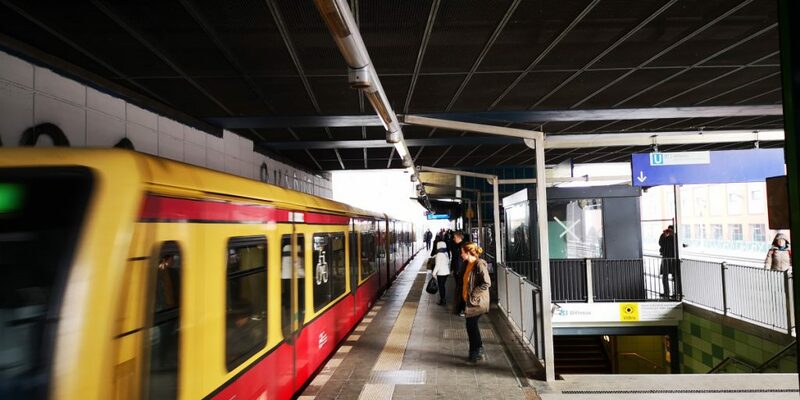 The German union Verdi has asked all 14,500 BVG employees in Berlin to participate in a warning strike on Friday. What this means is that the German capital’s public transport system will collapse. The walkout is supposed to put pressure on the employers Verdi is in negotiations with. 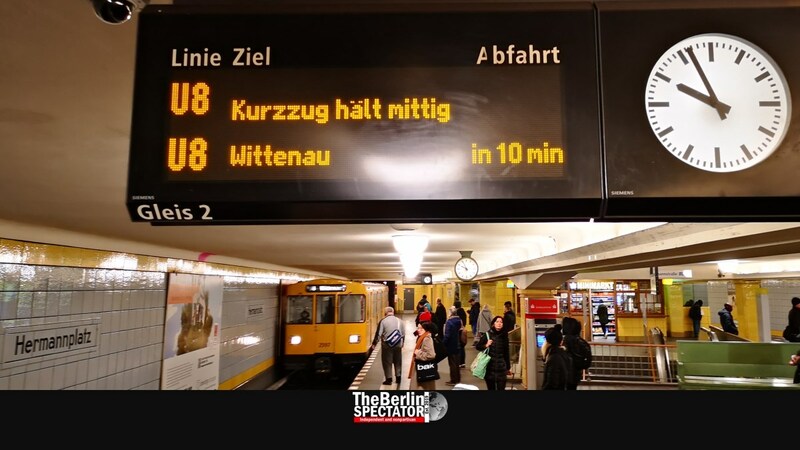 On Friday morning at 3:30 a.m., most BVG vehicles, including buses, the U-Bahn (metro) and trams, will not be in service. Millions of Berliners will likely feel the consequences. At noon, Verdi wants the employees to go back to work. According to the union, “major obstructions” are to be expected. As it turns out, the two parties at the negotiating table have different ideas. Verdi is demanding an industry-wide collective agreement which includes a reduction of working hours for all employees from 39 hours per week down to 36.5, with no loss of pay. At this point, only employees who have been with the state-owned company since 2005 or longer qualify for 36.5 hours, while everyone else does not. Verdi says this was not fair. But the BVG firmly rejects the union’s demands. Their representatives say they would have to employ 1,500 additional people if Verdi’s demand was implemented. Since January, Verdi and the employers have met for several negotiation rounds, apparently without any approximation. Whether the warning strike will get rid of the stalemate remains to be seen. The next talks are scheduled for March 5th, 2019. The ‘Berliner Morgenpost‘ daily reports, Verdi had registered a protest event for Friday from 7 a.m. to 1 p.m. on Holzmarktstrasse, right in front of the BVG’s headquarters. Some 4,000 participants are expected to show up. Berlin’s S-Bahn train sytem will not be affected by the walkout, at least not directly, since it is being operated by Deutsche Bahn. On Friday, a lot of traffic on the streets of the German capital is a foregone conclusion. Children have to get to school, adult Berliners to work. The BVG is in the middle of a modernization program. The entire bus fleet of around 1,500 vehicles will be electrified. Hundreds of wagons for the U-Bahn will be purchased. On top of it all, the public transport operator intends to employ 1,000 new people this year alone.